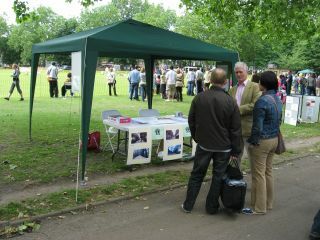 Over the years the HFA has been involved in many successful campaigns. It took four years of patient negotiation to secure the installation of an APT (Automatic Public Toilet) by the Oasis café. A long wait - but it was worth it. 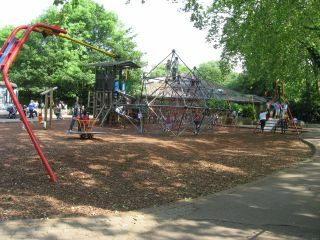 Children’s playground – influenced design and overcame initial local opposition. and now…. a new APT sited, at HFA’s insistence, by the swimming pool. 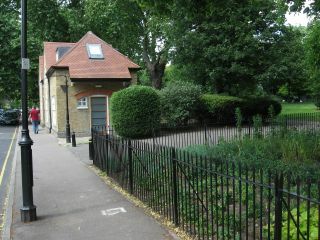 Former toilet block on Highbury Crescent – successful campaign to reduce proposed height and footprint. Circle 33 Headquarters – successfully limited height. 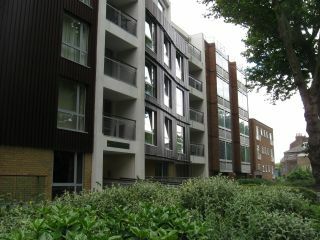 Sarah Tankell House – successful campaign to improve design and reduce building height. Support for the Highbury Roundhouse Youth and Community Centre. 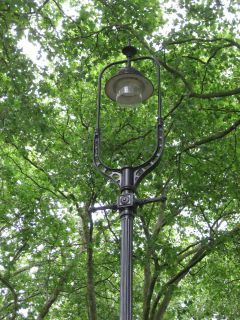 Participation in local events – Love Your Parks Day, Love Your Trees Day etc.